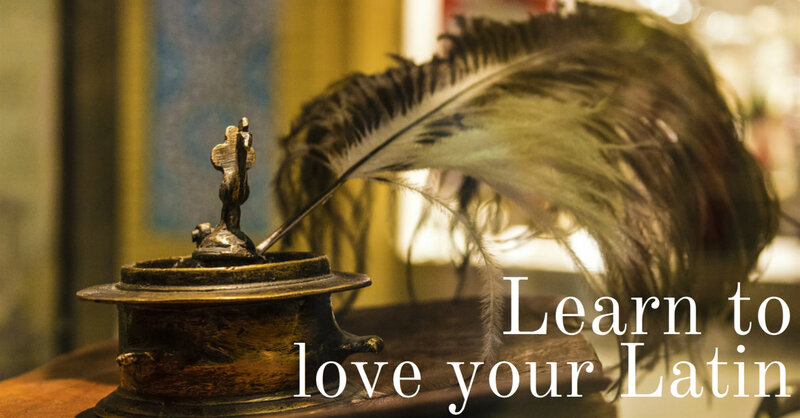 Step into your Victorian ancestors' world digitally as Emma Jolly tours a host of wonderful free websites that will add colour and depth to your knowledge and understanding of their lives in the 19th century. 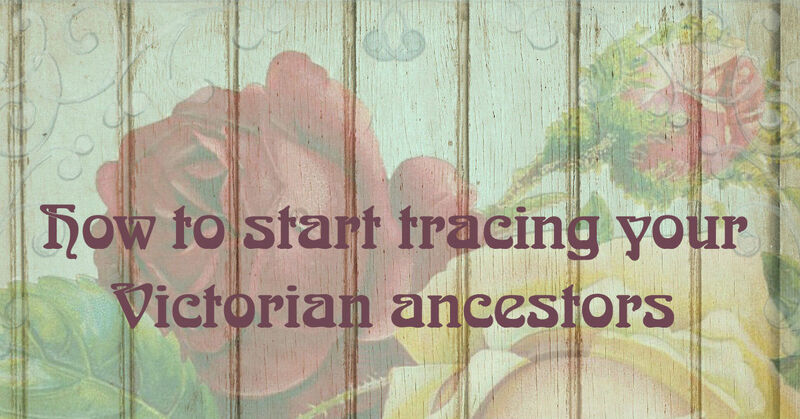 Ancestors living in Victorian times are more visible in our family trees than in other eras because we can follow them fairly easily in census records and historical directories, view their sombre studio portraits and trace them using birth, marriage and death certificates. But you should explore their culture if you really want to flesh out their lives. 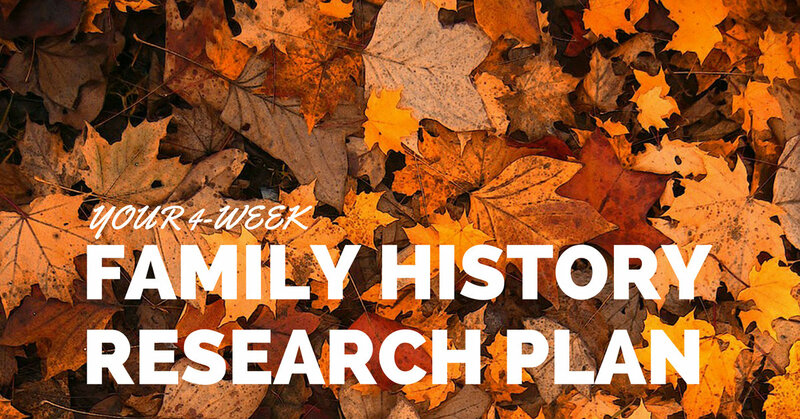 Today’s family historians have reason to be thankful for the Victorians. 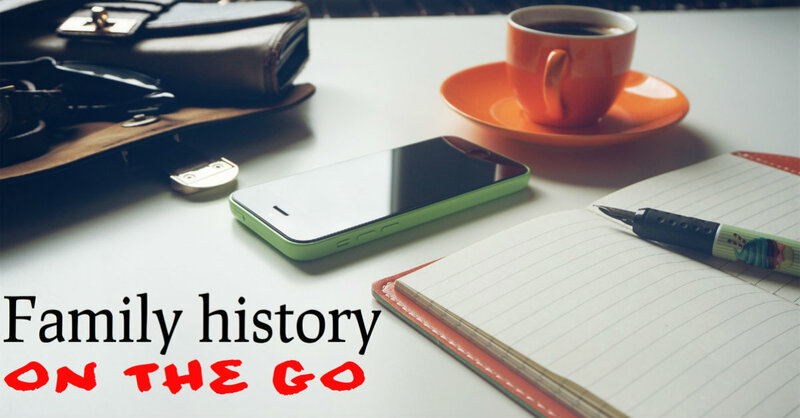 Efficient and dedicated recordkeeping between 1837 and 1901 led to the creation of the most regularly used documents in genealogy – among them, the census and certificates of civil registration. 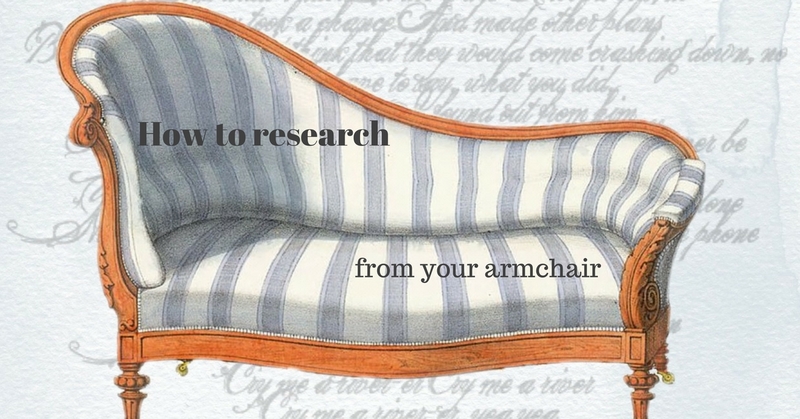 Although we have to pay to explore some of these essential records, luckily the web holds a plethora of free resources to help with background research into the everyday world of our 19th century forebears. 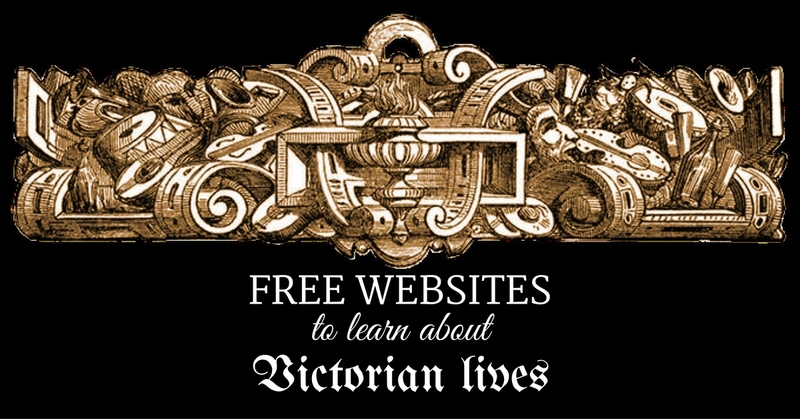 Before diving into the free websites, it is sensible to begin your Victorian research by establishing some basic facts on your ancestors of the period. Establish where and when they were born, where they resided through the period, and where they were married and died. 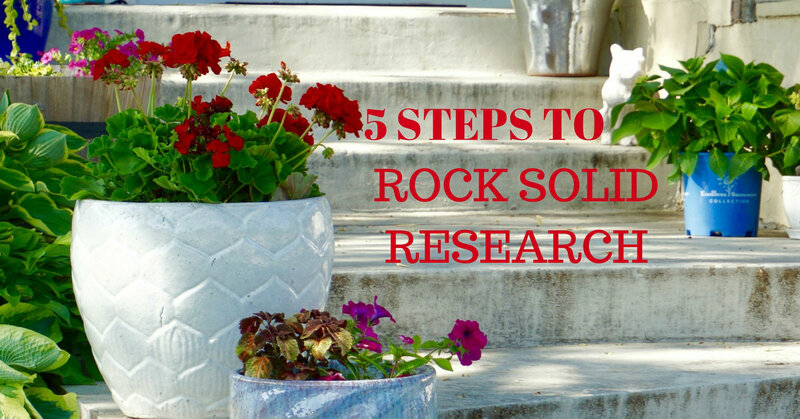 Discovering these details will provide the essential foundation for your online investigations. 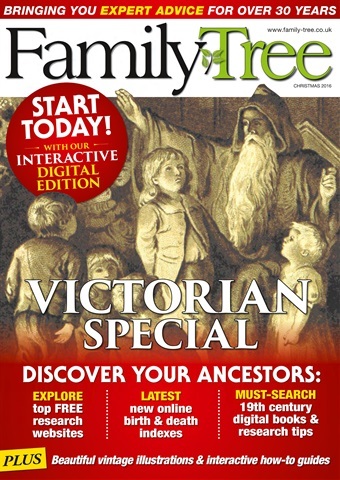 To find out more about searching for your ancestors’ birth, marriage and death records and census records, plus discover our recommended free websites, grab your copy of Family Tree Christmas 2016! To read the full article get the Family Tree Christmas 2016 issue of Family Tree below or subscribe and save. 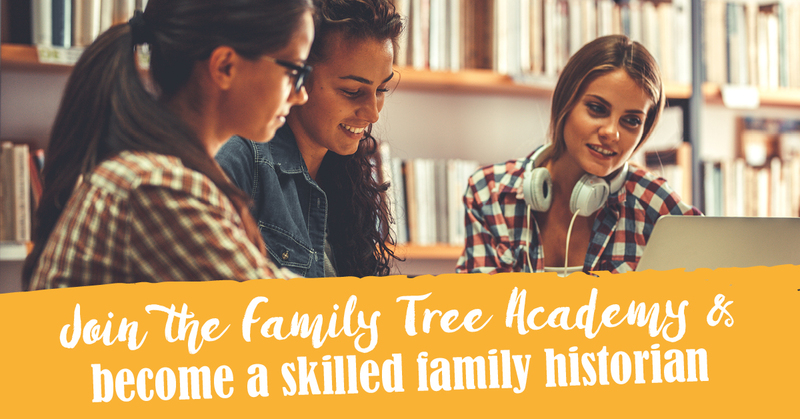 For over 30 years, Family Tree has been helping amateurs and experts trace, research and discover the secrets behind their family history. 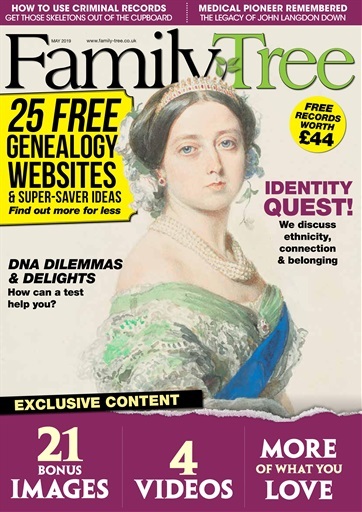 In every issue, you’ll find practical step-by-step guides and helpful tips for researching your ancestry, with the aim of making the whole experience simple, interesting and fun! 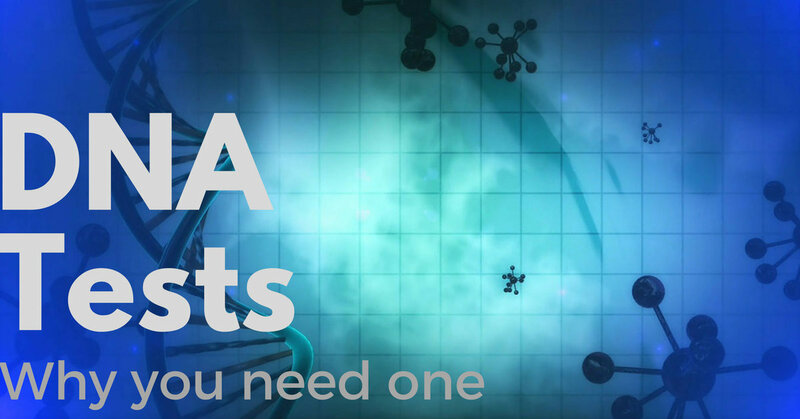 For more great articles like this get the Family Tree Christmas 2016 issue of Family Tree below or subscribe and save. 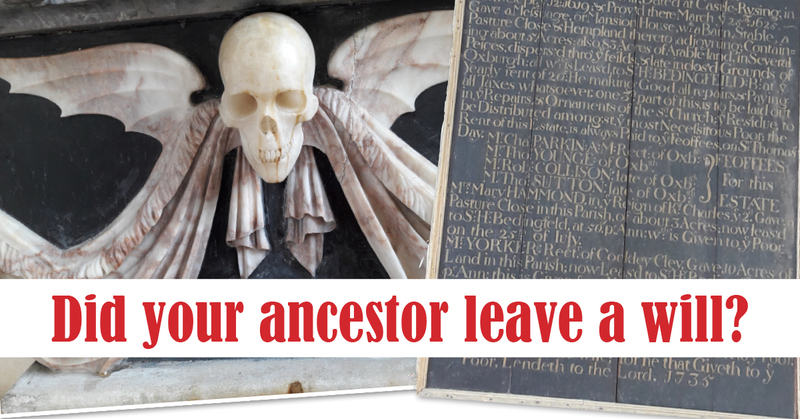 Did your ancestor leave a will?